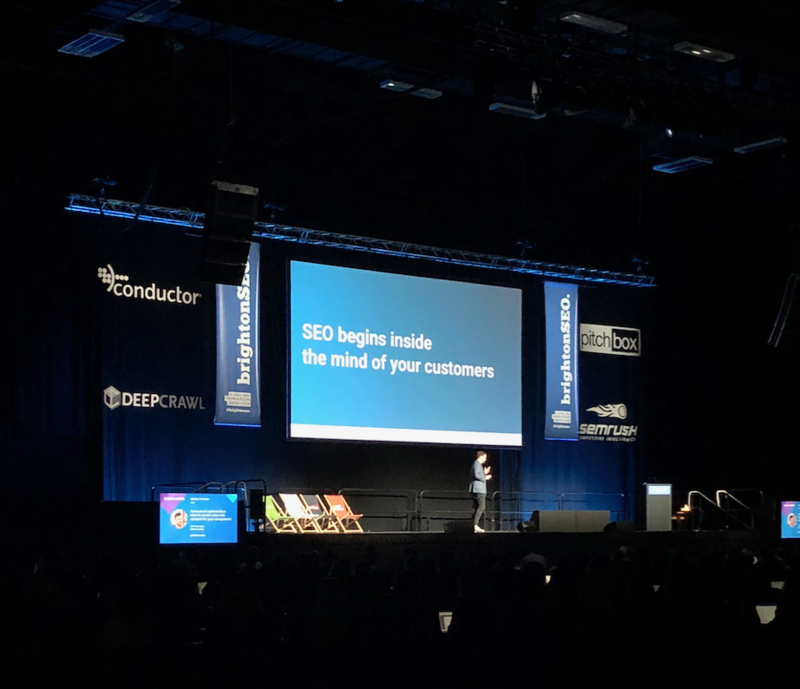 Our IGOO marketing team went along to the September edition of Brighton SEO last month – a Search Marketing Conference and Training Event, held twice a year in… Brighton! 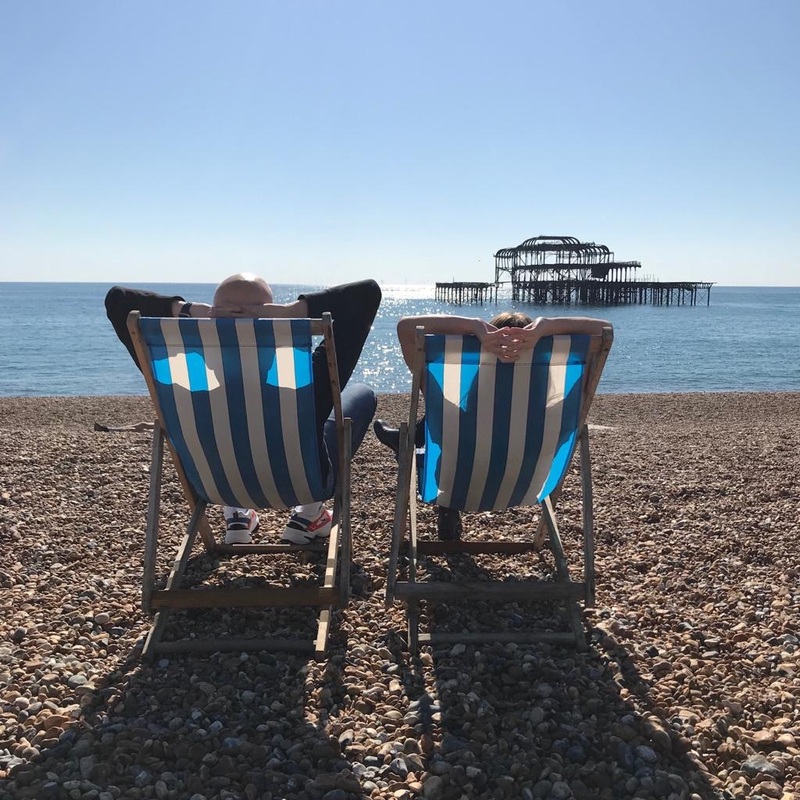 We headed down a day early to take advantage of the highly recommended, Brighton SEO pre-conference training and we weren’t disappointed (by the content or the sunny weather). 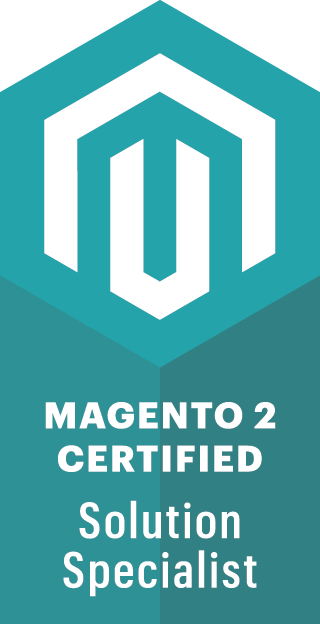 Our team came away from the training day with some great practical take-aways, awesome new tech contacts and a great sense of reassurance that we’re on top of the latest techniques and the many recent Google updates. The Thursday night party wasn’t bad either! 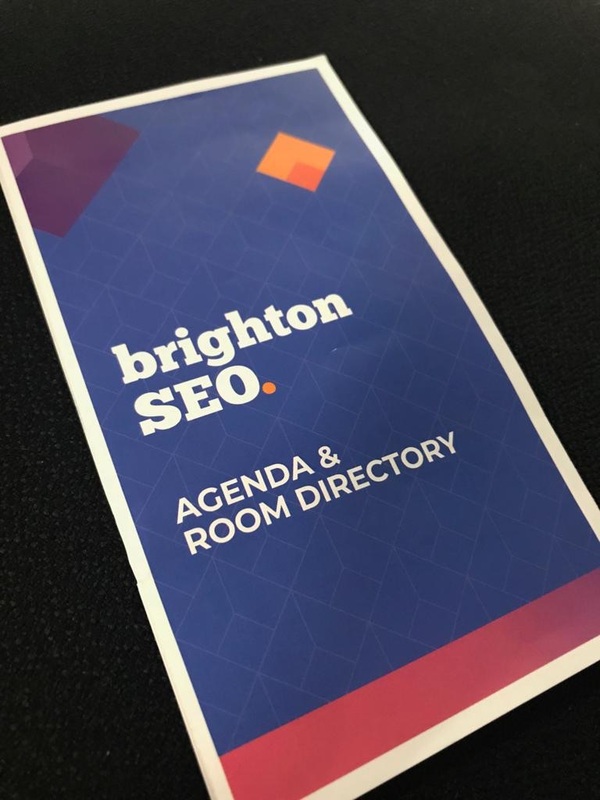 The Brighton SEO conference itself, took place on the Friday. An ideal sea-front setting, from which to enjoy talks from some world-class speakers. The subject of AI remains a hot topic in the world of search, as does voice search, due to the growing popularity of Personal Assistants such as Alexa and Google Assistant. Google have rolled out some big changes to their search experience and Ads interface recently, prompting debate on current advertising and SEO strategies, challenges and opportunities. SEO tips for featured snippets and topic clusters were a highlight and great to hear more about Comparison Shopping Services (CSS), as Google currently offers promotional incentives through CSS partners for Shopping Ads. Amazon also received a few mentions as the online retail giant continues to push forward with it’s newly rebranded ads offering, ‘Amazon Advertising’. As always, it was great to be out and about in the wider digital marketing community and we came away with much to ponder and much to be proud of – we’ll be back next year!